How do I change my defenders? What is the Battle Log? 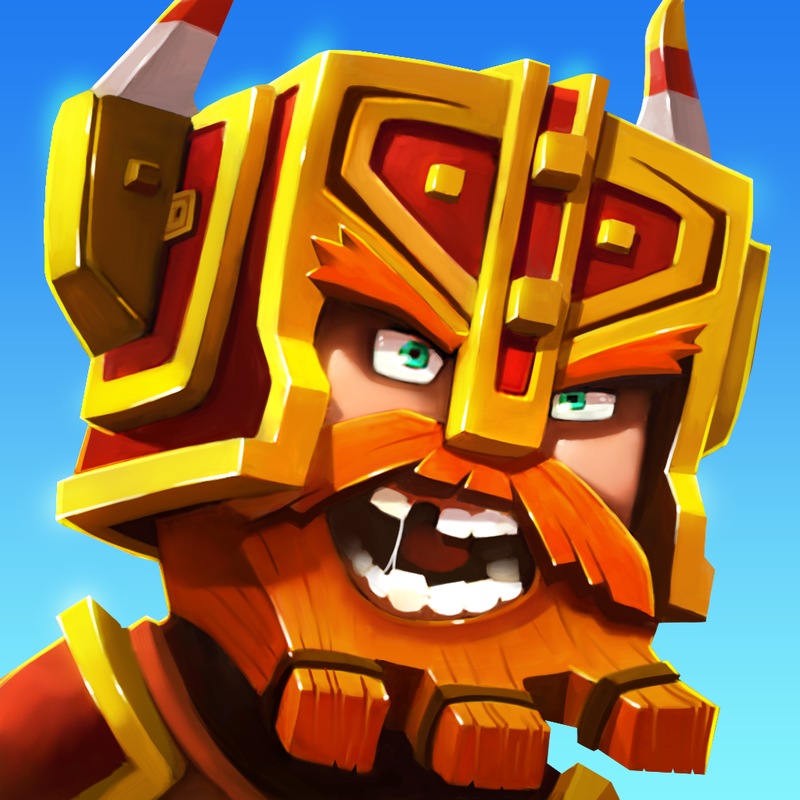 Enter another player's dungeon and battle their heroes for gold and trophies! Other players can also raid your dungeon, so be sure to pick your best defenders. The winning player gets trophies and gold. Trophies collected during raids are put toward tournaments, which offer rewards based on your rank. Tap the My Dungeon button. Tap the Scout button over an opponent's profile to view their defenders. If you don't like your odds again the current batch of opponents, you can spend gold to refresh the selection (Simply tap Refresh). Once you've picked an opponent, click the Raid button (yellow button with crossed swords). Tap the Raid button again. And you're off to raid. Good luck! Please note: When raiding, you are not playing against another person directly; you're fighting against the computer, which is fighting on the player's behalf. What are Quick Loot Keys?